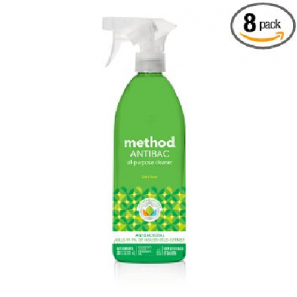 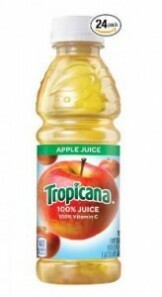 Method Antibacterial All Purpose Cleaner (Bamboo) Only $2.84 Each Shipped! 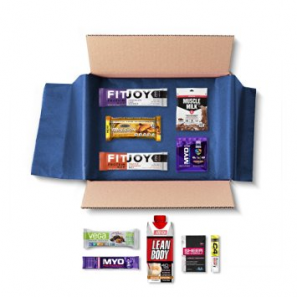 Amazon Prime Members: Mr Olympia Sample Box Only $9.99 Shipped + Score $9.99 Credit for Future Purchase! 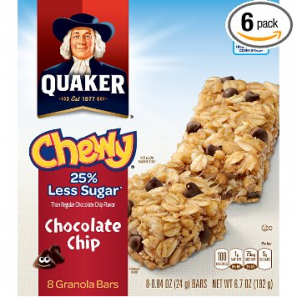 Amazon Prime Members: Quaker Chewy Granola Bars (6 Boxes) Only $9.60 Shipped! 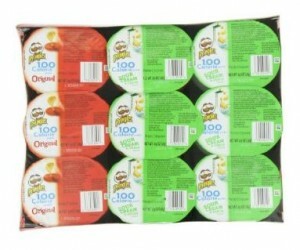 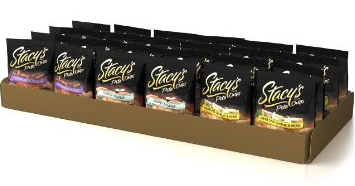 Amazon: Pringles Snack Stacks 0.63 Oz (18 Count) Only $5! 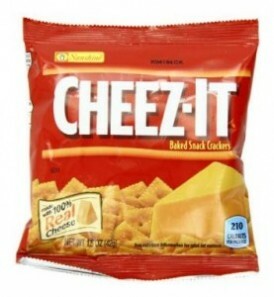 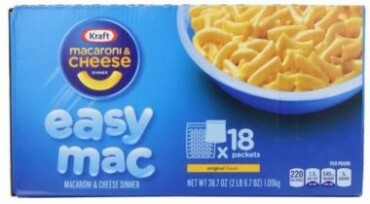 Amazon: Kellogg’s Cheez-It Baked Snack Crackers 1.5 Oz (Pack of 36) Only $6.71!